I’m in a group show called Open Print that opens on Wednesday, October 1st at the Salisbury Arts Centre in the UK. One of my new etchings will be on display and fellow Calgarian Eveline Kolijn is also one of the selected artists. 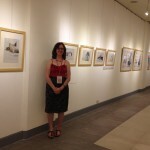 About a year ago, I was invited by Guy Langevin to participate in a print exhibition that would take place in Taiwan. 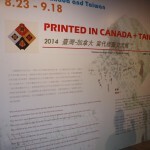 25 Canadian artists were to exhibit our works in Taiwan and 25 Taiwanese artists were to exhibit their work here (well, in Quebec). Guy invited three artists from the exhibition (myself, Deborah Chapman, and Mylene Gervais) and a representative from Trois Rivieres (Marie-Eve Berube) to accompany him to the opening in August. 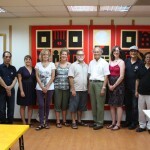 It was a whirlwind three days in Taiwan and we were welcomed by the generous and extremely friendly Taiwanese artists. The exhibition would serve as a way for artists in each country to show their works and to build relationships between artists and institutions beyond the exhibition. A catalogue of all of the works in both exhibitions is available. 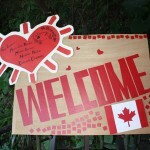 We were welcomed warmly wherever we went! This is at a printmaking studio. Signatures of all the artists in the exhibition on the wall leading into the show. The background image is my print. 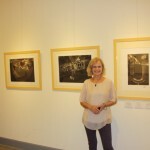 Deborah Chapman, a wonderful mezzotint artist from Montreal. 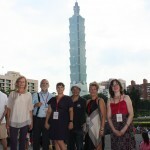 The Canadian artists with our Taiwanese artist-friend, Boris, at the entrance to the exhibition with Taipei 101 tower behind us. 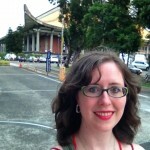 In front of the Hall where the exhibition took place. In Liao Shiou-Ping’s studio. He is considered the father of contemporary printmaking in Taiwan. 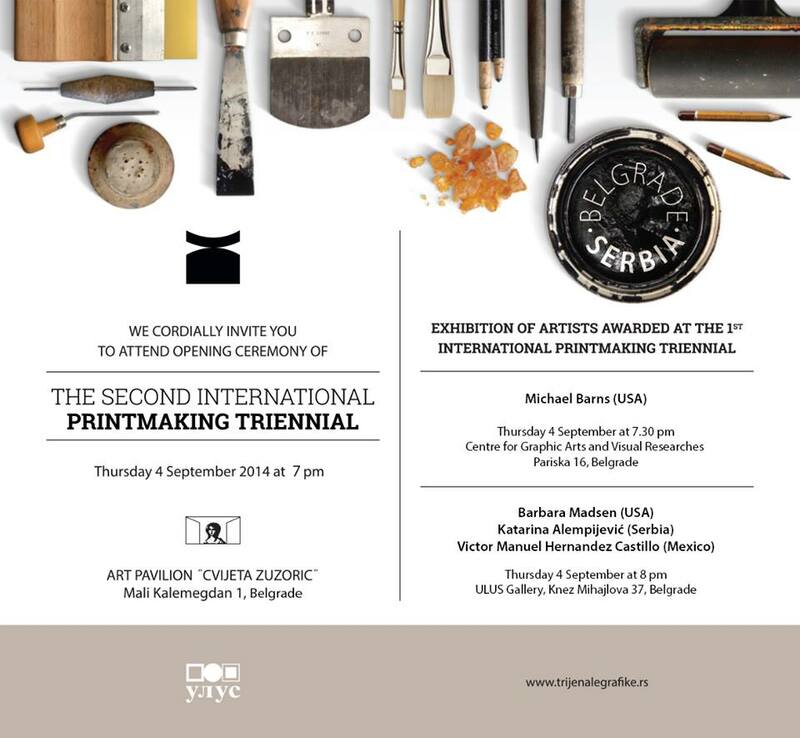 I have works in the Second International Printmaking Triennial in Belgrade, Serbia. 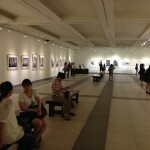 The exhibition opened on September 4th. I’m honoured to have my work available for sale at The Print Center in Philadelphia. If you are a fan of print and are in Philadelphia, you should definitely drop by and check out their current exhibitions and gallery shop. But if you are far away and are still interested in purchasing one of my prints, head on over to their website to pick one up (and peruse the many other wonderful works on the site).